you wish to share with your fellow silver blogging friends. ***When participating, you automatically provide your permission that I/or any other Silver Senior Salon participant may share your link/s left here at the Senior Salon on any social media outlets to showcase your post/s. Thank you so much for your participation this week. See you again on Monday!! Please keep it up and continue sharing and spreading the news. 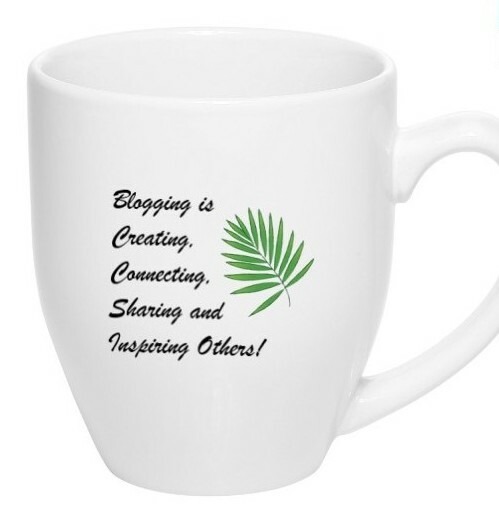 Let’s be a Sharing, Inspiring, Promoting Bloggers community! Once you left a LINK TO YOUR POST, please remember to share the posts of your silver friends and tell your silver followers that they should hop over and also join us here. Be sure and showcase your talent at The Senior Salon. Another successful Senior Salon. Well done!! Thanks for this opportunity to showcase our work. You’re very welcome Stevie. See you again on Monday for the next round. Please may I respectfully ask that you follow my blog then you will receive the notification once post published in your email inbox and also please share the post with your fellow silver bloggers then they can also participate.